KEITH R. HOLDAWAY is advisory industry consultant and principal solutions architect at SAS. He holds seven patents and is the author of Harness Oil and Gas Big Data with Analytics. 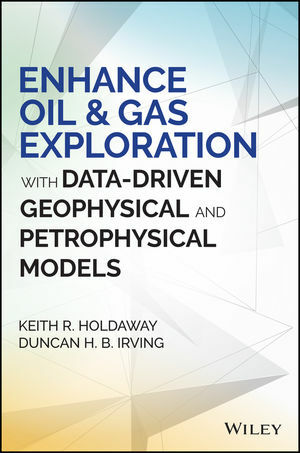 DUNCAN H. B. IRVING is a practice partner for oil and gas consulting at Teradata. He publishes regularly on big data analytics applied to the upstream domain.